Male albino tiger. Mate to Clairese. Having been forced from his parents at a young age, just trying to survive has made him more self-confident, but he isn’t arrogant or any kind of “hero”. 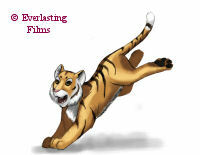 He is your average tiger who has made due in very difficult situations. He does, however, suffer from some survivor’s guilt and is haunted by memories of his family and the Great Slaughter that took them away. 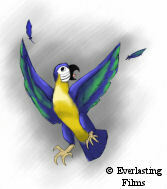 Like his father, he stayed with his mate rather than resume a solitary life. 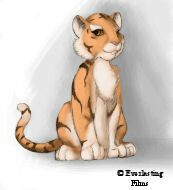 Female tigress. Mate to Tiggra. Has heard stories of the Great Slaughter, but thankfully was not caught up in it. Longs for a family of her own, but so far has not been successful despite having been in season several times. 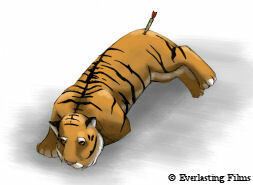 Being barren is a horrible thought for any tigress. Loving and devoted, strong and determined, she is the perfect match for Tiggra. Male tiger. Mate to Jela. 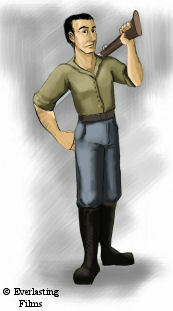 Father of Riss, Donner, Jasco, Princess, and Tiggra. A strong persona, he is the rock which can inspire confidence. Unlike most tigers, Caso stayed with his mate, Jela, rather than continuing a solitary life. He can be stern at times, but there is no doubt that he is a great and loving father. 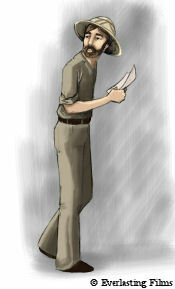 He can be likened to the strong, protagonist characters of Japanese anime. 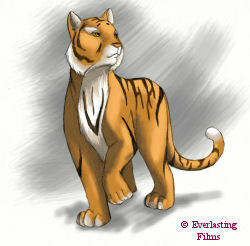 Female tigress. Mate to Caso. 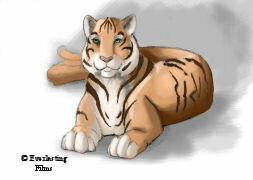 Mother of Riss, Donner, Jasco, Princess, and Tiggra. A very motherly character; you can hear love in her voice. She has had several litters with Caso, so she knows when to be tolerant and when to instil discipline. Can almost be likened to Bambi’s Mother. Male tiger. Firstborn of Caso and Jela from their current litter. Takes his role of firstborn very seriously and tries to be more mature than his siblings. But he’s still a cub and can jump in and play at times as well. Male tiger. Second-born of Caso and Jela from their current litter. Very playful, but is able to be quite serious when need be. Is probably the best hunter of the cubs, testament that he isn’t the goof he portrays himself to be. Male tiger. Third-born of Caso and Jela from their current litter. Like any middle child, he finds himself almost lost in the jumble. Admires his older brothers Riss and Donner, and at times tries to emulate them but pales in comparison. 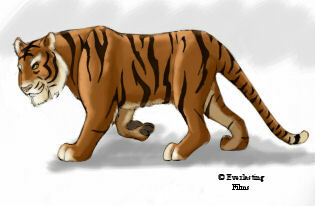 Female tigress. Only daughter of Caso and Jela from their current litter. Named very well, she is constantly preening herself. Not that she’s shallow. She’s a cat and takes very good care of herself. Can be a brat, though, constantly bossing around her brothers. Would make a very good mother one day. 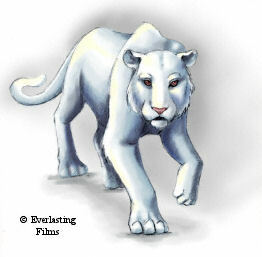 Male albino tiger. Last born of Caso and Jela from their current litter. The runt of the litter and born an abnormal colour, he feels that life gave him the short end of the stick. Doesn’t realise that no one in his family treats him any different or that he is actually growing to be larger than any of his litter-mates. He just feels picked and overwhelmed. Male Briton. Served in the Navy during WWII, he is now a conversationalist, having seen enough death during the war. Passionate about his cause, he can sometimes be a bit blinded by it, not always considering the human consequence of his actions. His current focus is attempting to minimise the impact of human encroachment into the jungles of India. Male Briton. Hunter. Believes that animals were put here on Earth to be of use to mankind. Not an evil person by any means. Loves his children, goes to church, and probably plays Father Christmas at the local shopping centre. 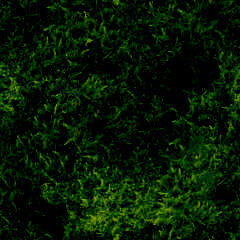 But has no qualms killing an animal, and relishes the challenge. Holds to the supremacy of mankind over nature. 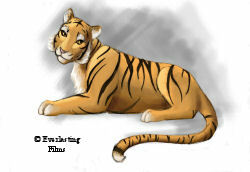 Female tigress. Mate to Mosa. Mother of Mosi, Pythus, and Bojen. Tali is not particularly enamoured with Mosa. She is mated to him more because he is the strongest of her interested suitors rather than out of romantic attachment. The situation is not helped by the fact that Mosa has become more distant now that food and water is in such short supply. Tali is now somewhat afraid of him, and she is particularly concerned what he might do to her cubs should she leave them unprotected. Male tiger. 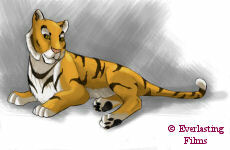 About 2 ½ years old in tiger years, which makes him a very young adult. Along with this youth comes the knowledge that every other young adult has: that they know everything and are practically invincible. Not a smart aleck and not disrespectful, but you just know he’s going to do what he wants despite what you try to tell him. Very inexperienced. Male tiger. Shot by a tranquilliser dart. Of course, he doesn’t realise that it is harmless. All he knows is that he was being chased by the Killers, was shot, and now he can’t move. He knows the Killers are coming for him, and he is terrified. Male tiger. 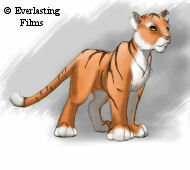 Older than the adult Tiggra by about three years (in tiger years), he is large and strong and very tough. He is used to fighting to get what he wants. This is borne simply by the life he and his kind must live, especially when times are as tough as they are with the drought and the presence of the Killers. Fighting to the death is not something he shrinks from, and he has killed many times before. Male owl. Full of years and wisdom, he has just the right authority and touch to guide Tiggra on his way. Male Indian. Hindi for “hunter”, a “Shikar” is a hunt, while a “Shikari” is typically the Indian leader or guide of the hunt. Generally speaking, this character is not necessarily evil or good. He does whatever he is paid to do, regardless of whatever morality someone may assign to it. Male Indian. 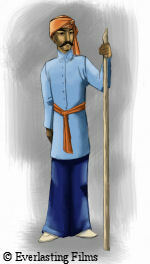 Village leader. Like all others, trying to eek out a living during a terrible drought. Not evil in any sense of the word, but can not concern himself with the problems of the native jungle dwellers when his people are trying to survive themselves. 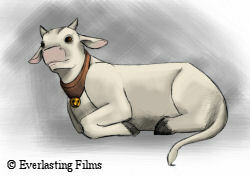 Female cow. Lives and works in the village. Doesn’t fear humans, after all, they feed and protect her. Can’t be called a friend of humans, however, as she has no real freedom. She has actually learned to understand the human language, though obviously can not speak it. 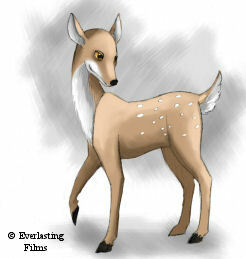 Female deer. Mother of Dagi. Sister of Katha. Has a good relationship with her blustery brother, playfully jibing with him over his constant story-telling. Male deer. 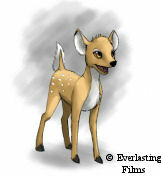 Fawn of Asamana. Nephew of Katha. Looks up to his uncle. He loves his stories and thinks him one of the greatest, most heroic deer that ever lived. 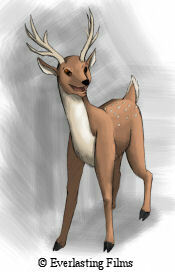 Male deer. Brother of Asamana. Uncle of Dagi. Loves to tell tall tails of his “heroics” against the predators. Like most storytellers, however, his “fish tales” get larger each time he tells them. 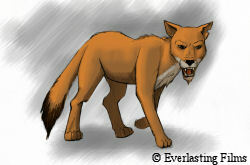 Female dhole. Stands by her Alpha male, she is ready to fight for survival no matter who her opponent may be. Male langur. Not too bright, almost “caveman” mentality. The langurs of India live in the trees to avoid predators like the Royal Bengal Tigers.